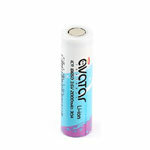 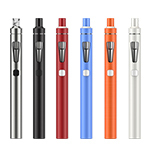 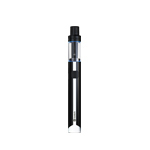 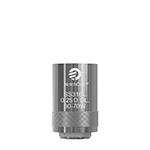 eGo ONE Mini atomizer is 16mm in diameter with exquisite appearance. 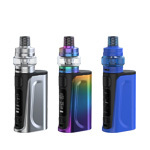 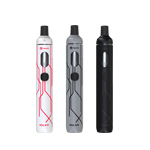 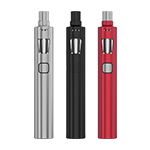 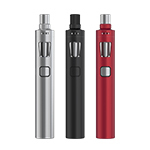 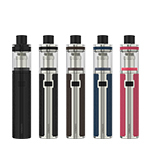 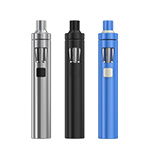 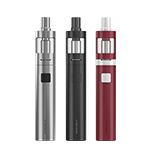 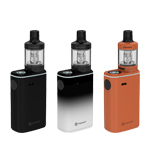 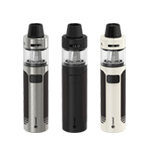 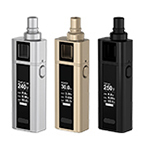 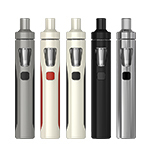 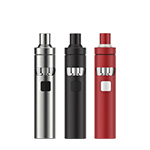 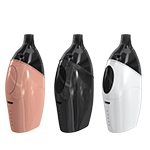 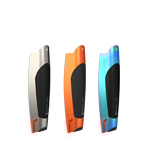 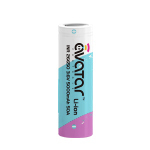 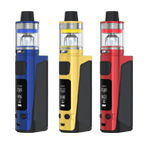 ONE Mini Atomizer retains all the functions of eGo ONE Atomizer, which also supports not only 1.0 ohm atomizer head for mouth inhale and 0.5 ohm atomizer head for lung inhale, but also CLR atomizer head. 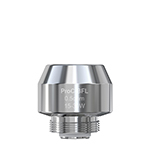 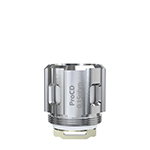 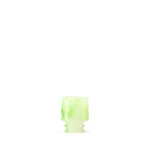 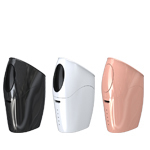 0.5ohm/1.0ohm ONE Head eGo ONE 0.5ohm CL head is especially suitable for mouth to lung inhale or direct lung inhale. 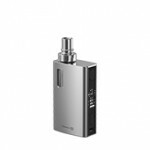 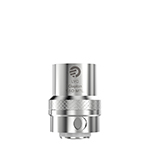 eGo ONE 1.0ohm CL head is especially suitable for mouth inhale. 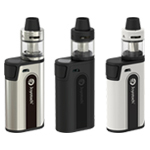 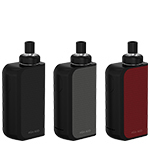 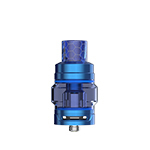 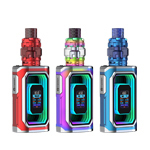 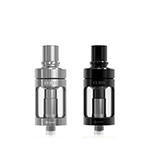 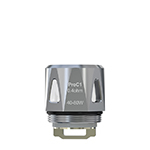 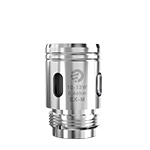 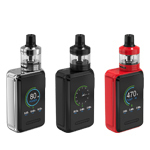 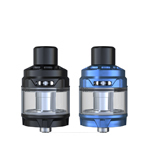 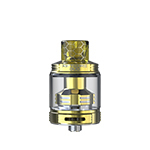 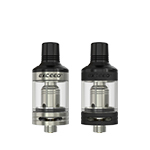 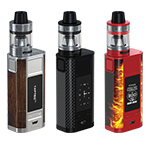 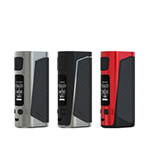 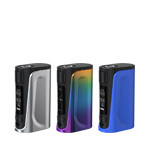 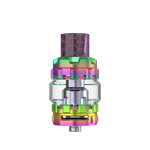 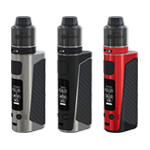 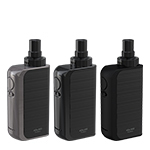 0.5ohm/1.0ohm ONE CLR headeGo ONE Mini supports both 0.5ohm CLR head and 1.0ohm CLR head that provide a more economical vapor style. 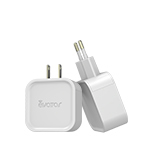 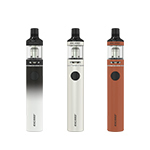 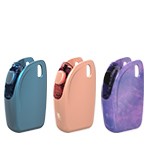 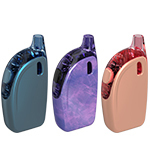 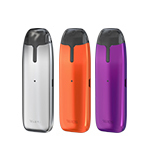 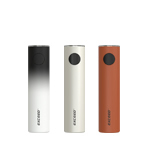 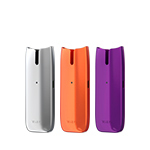 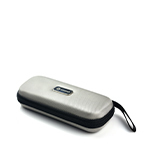 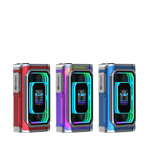 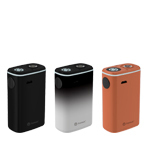 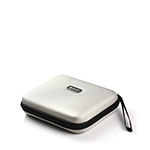 Users can rewick the cotton easily when needed or customize the heating coil as your own habits. 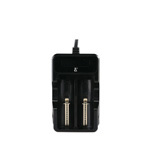 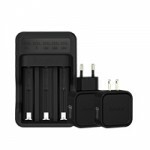 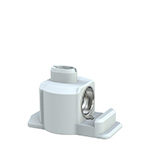 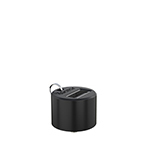 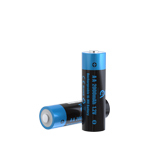 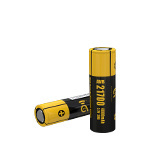 Cautions: Customers need to choose suitable battery when using sub coil. 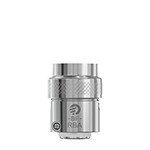 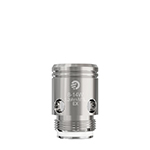 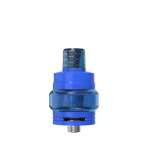 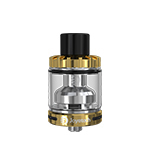 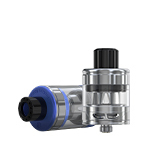 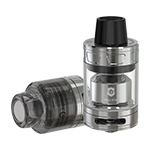 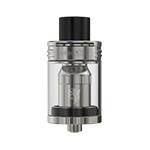 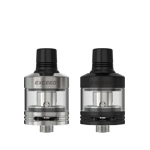 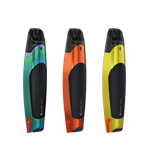 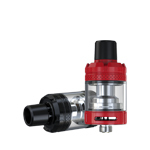 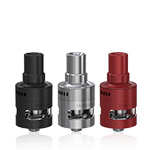 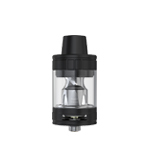 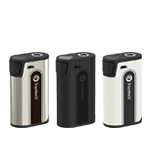 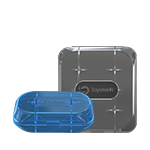 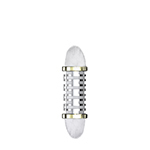 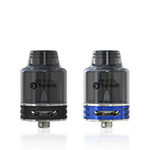 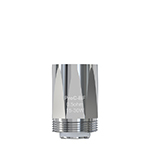 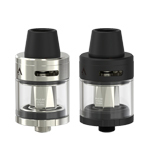 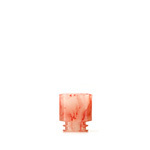 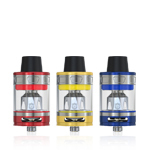 1.Screw the eGo ONE Mini atomizer head onto the eGo ONE Mini atomizer base along the clockwise. 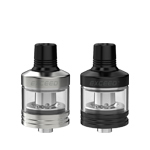 2.Screw the base onto the eGo ONE Mini atomizer tube along the counterclockwise.